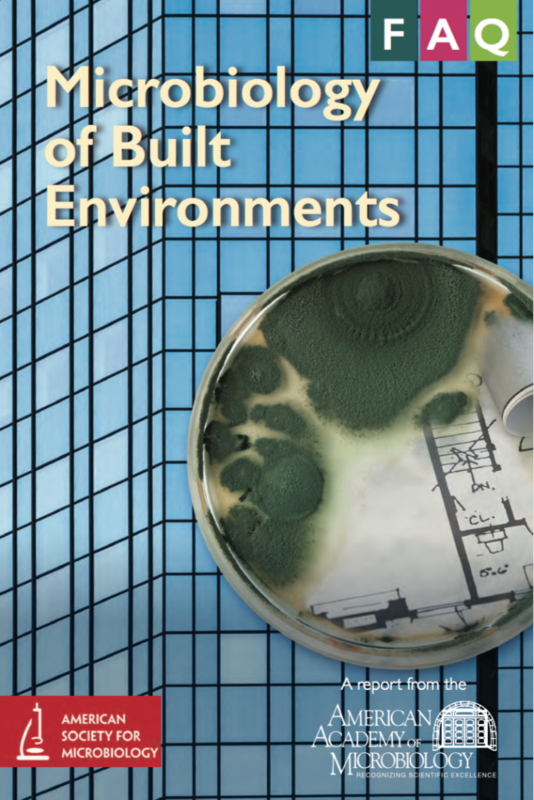 Twitter chat on “Microbiology of Built Environments” AAM report Thu May 19 10-11 AM EST – microBEnet: the microbiology of the Built Environment network. There will be a Twitter chat on Thursday of relevance. More about the report can be found here: FAQ on Microbiology of Built Environments from the American Academy of Microbiology — microBEnet: the microbiology of the Built Environment network.